Everyone knows who you root for and everyone knows who your best friend is. The thing is, sometimes you aren't sure if your best friend really knows who you root for. 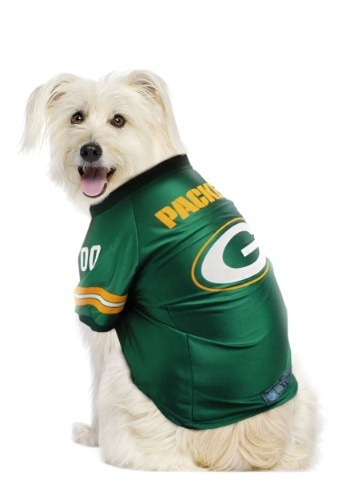 You've tried to teach Fido to howl in joy every time the Packers get a touch down but it seems like that particular trick hasn't caught on. At least there's no doubt that your pup loves Sunday night football. Maybe it's because he knows he'll probably get some of that pizza you usually order but you like to think his enthusiasm is based on love of the game. 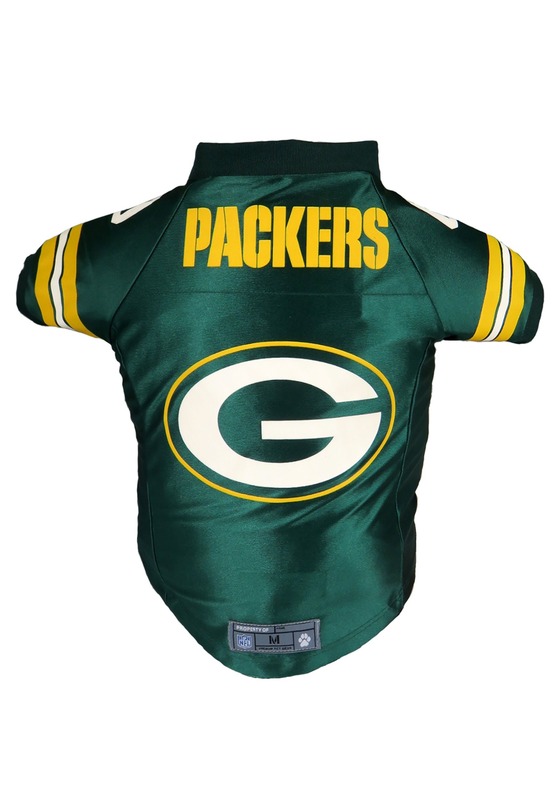 You can't blame your pup if he can't keep the teams apart, after all he's color blind, he can't tell the jerseys apart. 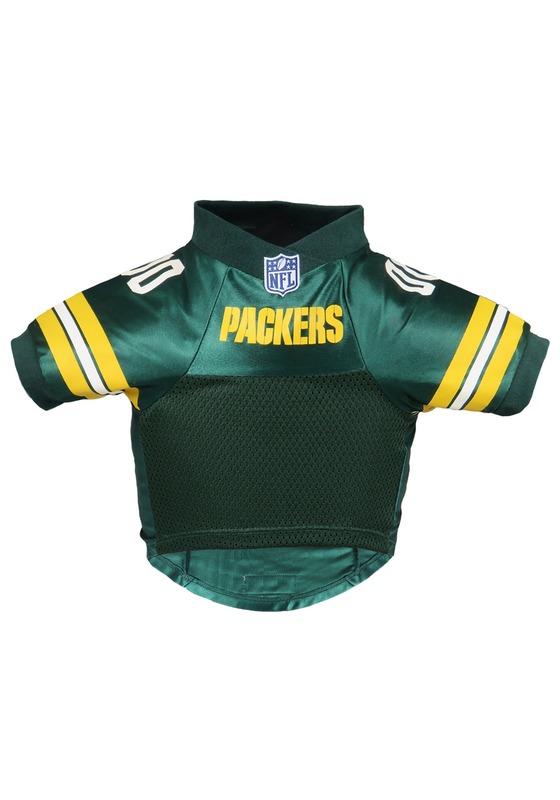 If you want to keep him rooting for the Packers you just might need to get him a jersey. Having the big "G" on his back is sure reinforce that cheese head mentality. Who knows, a few weeks from now when you tell Fido to speak he just might howl, "Go Packs, go!"